Today, Compunetix proudly introduces its new high definition voice collaboration app – available now for free in the Apple® iTunes® App Store®. This unique tool facilitates clear, concise collaboration between participants with just a touch of a button, minimizing conferencing complexities and maximizing the auditory experience. 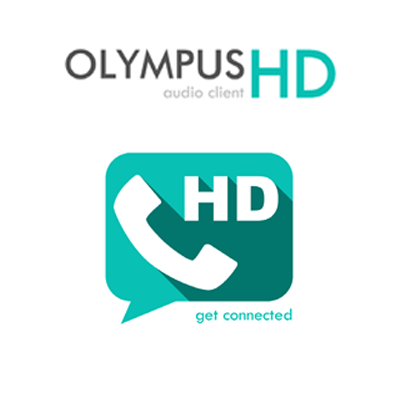 This encrypted IP-based calling app delivers HD meeting audio in a seamless and powerful new user experience. The app’s quick integration into your device environment allows it to work smoothly in the background to elevate the audio experience to Olympus-sized levels. It is ideal for mission critical environments and collaboration service providers alike. Those currently utilizing the Summit® Olympus™ UC platform can contact their Account Managers for upgrade specifics.